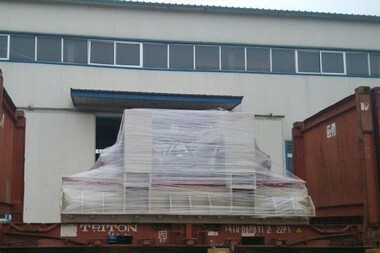 More than 100 artificial quartz factory chose us,because our artificial stone making machine provide high quality products! 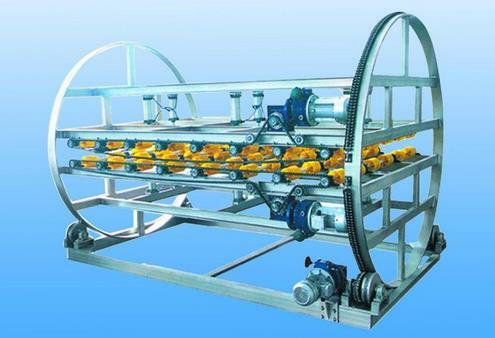 Artificial quartz production line manufacturer and factory! 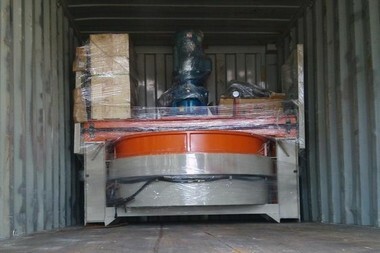 artificial stone making machine is Artificial stone Production Line equipment. 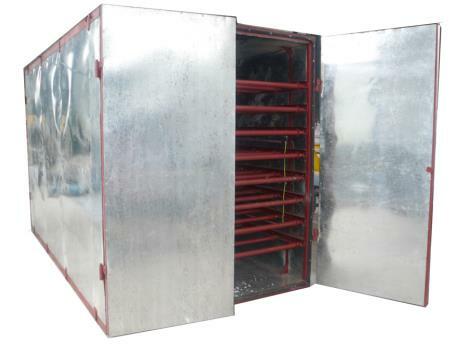 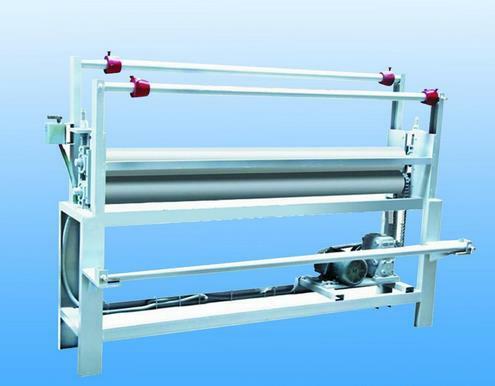 Different lines of its equipment is not entirely the same, but generally include mixing system, vacuum vibration pressing system , profiling waxing cutting system and so on. 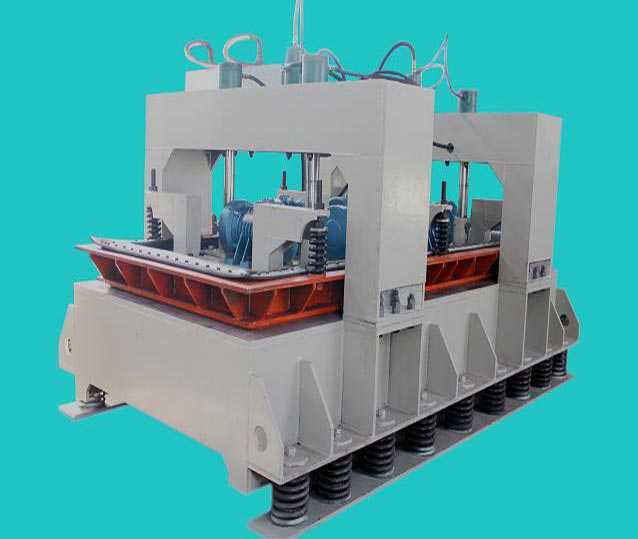 Utand artificial stone making machine began in 2006 years, is earliest research manufacture of artificial stone machine manufacturers in china , so we have enough experience to providing your artificial stone factory high quality and matured making machines! 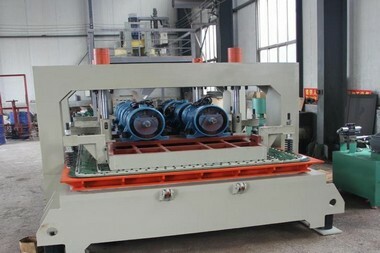 artificial quartz stone machine simple and efficient, cost reduced by 35%,product Mohs hardness is7! 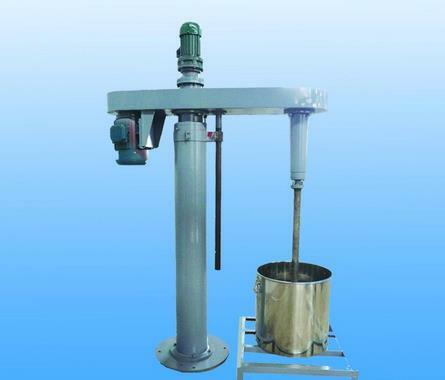 resin dye mixer used for artificial quartz stone material mixing, such as resin, color dye liquid material, adopts hydraulic transmission, reliable even mixing effect. 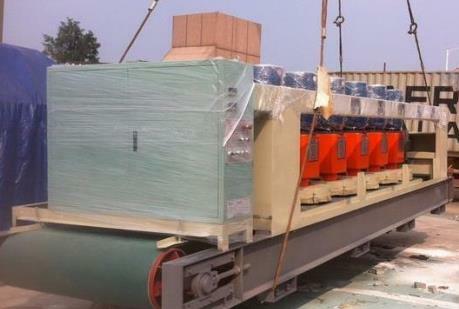 Artificial quartz stone production line mix liquid material together! 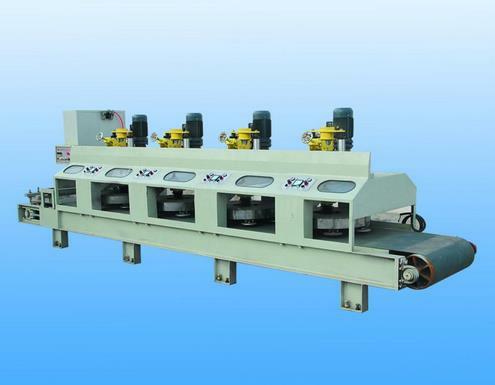 quartz waxing machine used for coating wax on artificial quartz stone plate surface, enhancing brightness, smoothness, improve product quality grades.